NoSQL Search Roadshow Amsterdam 2013 is an excellent opportunity to meet some of the best software developers. Interested in sponsoring NoSQL Search Roadshow? Contact info@nosqlroadshow.com for more information regarding sponsor packages. Basho is the company behind Riak, the open source, scalable, highly available key-value database that's ideal for your next web-scale project. Neo4j, the world's leading graph database, has the largest ecosystem of partners and developers and tens of thousands of successful deployments. For more than a decade, MarkLogic has delivered a powerful and trusted next-generation Enterprise NoSQL database that enables organizations to turn all data into valuable and actionable information. Organizations around the world rely on MarkLogic’s enterprise-grade technology to make better decisions faster. 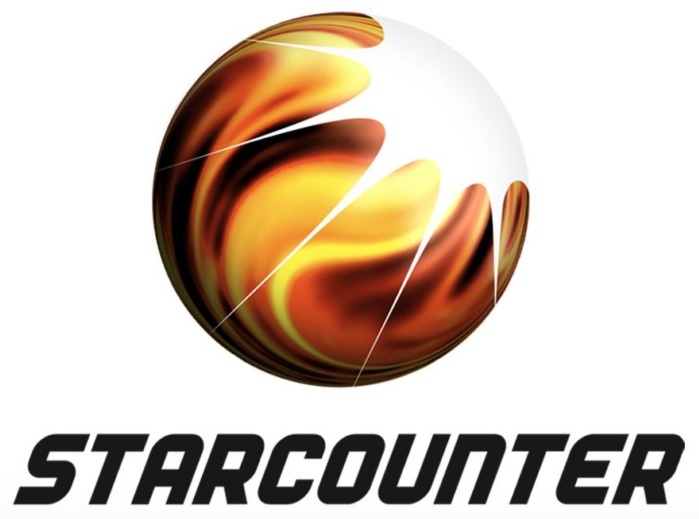 Starcounter is a memory centric, ACID compliant, transactional database, optimized for modern CPUs. It is reliable since transactions are secured on disk, and it supports replication and full checkpoint recovery. Starcounter is super fast, because of a new invention: VMDBMS, which integrates the runtime virtual machine (VM) and the DBMS. Starcounter is super easy to use from your application because of its native .NET object API and SQL query support. Fusion-io delivers the world's data faster. Our Fusion ioMemory platform and software defined storage solutions accelerate virtualization, databases, cloud computing, big data and performance applications. From e-commerce retailers to the world’s social media leaders and Fortune Global 500 companies, our customers are improving the performance and efficiency of their data centers with Fusion-io technology to accelerate the critical applications of the information economy. The Oracle Technology Network is the world's largest community of application developers, database admins, system admins/developers, and architects using industry-standard technologies like Linux, MySQL, Java, and PHP in combination with Oracle products. Visit this website for technical content, downloads, forums and more. Orchestrate, Inc was founded in 2013 by a team that has built, and helped others build, large scale web and mobile apps. They have worked with enterprises and startups alike and watched them struggle to solve the same problem over and over. Trifork develops products and solutions to the financial, government, manufactoring and telecom sector. In order to maintain our position as technological front runners, Trifork organizes software development conferences, training courses and technological networks nationally and internationally.